GuangZhou SuNeng JiDian Co.,Ltd. in Guangzhou is an independent subsidiary of the JF Group, the company formerly JF Group service engineering, due to the Group's products are increasingly rich, increasingly diversified services, in order to provide our clients with a more professional and high quality services, the Group in 2006 will be upgraded to an independent service engineering department can speed Guangzhou Electrical Company in strengthening the Group's strengths in engineering, after-sales service, at the same time, more committed to providing customers with the air conditioning system of the overall solution not only enables customers to more scientific and more easily manage and use air conditioning and related equipment, better for the customer to make a contribution in terms of energy saving. 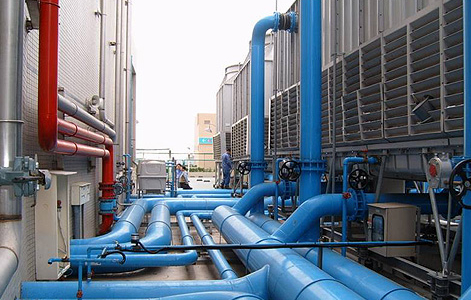 ★ central Air conditioning systems engineering design, installation and room transformation.